Bay class have been learning about the different types of buildings they might see in cities, towns and villages. On Friday the 5th May we focused on thinking and talking about tall buildings. Pupils were set the challenge to see who could make the tallest tower out of recycled materials. 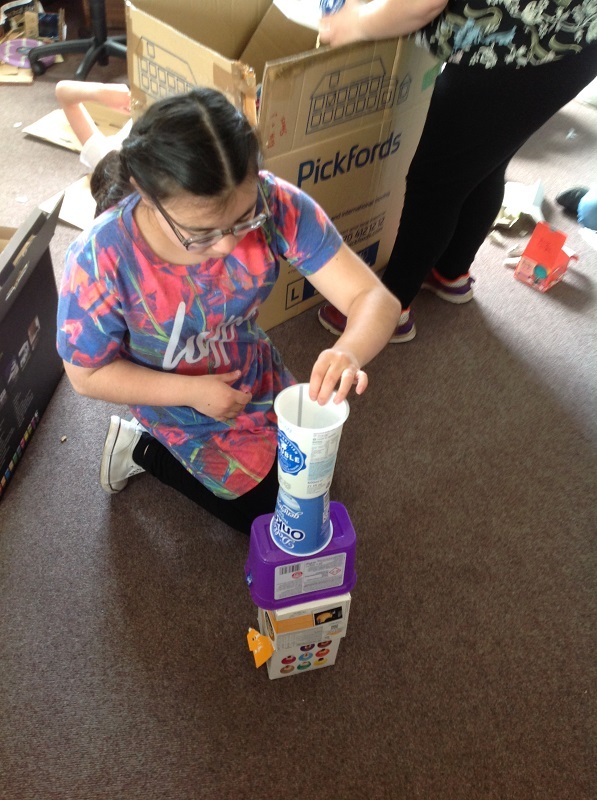 Mrs Carter won by building a tower 129cm tall, pupils took second and third places with towers at 122cm and 98cm. 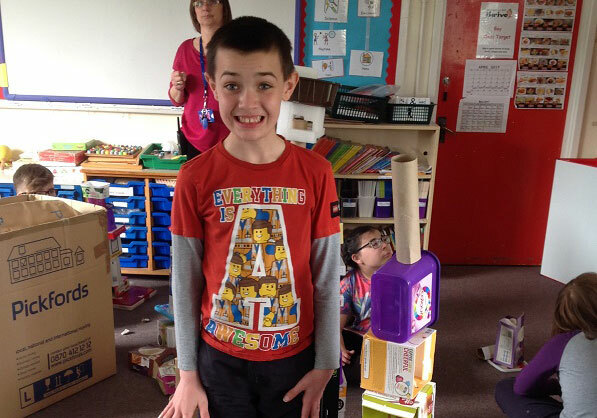 Everybody had a great time building their towers.